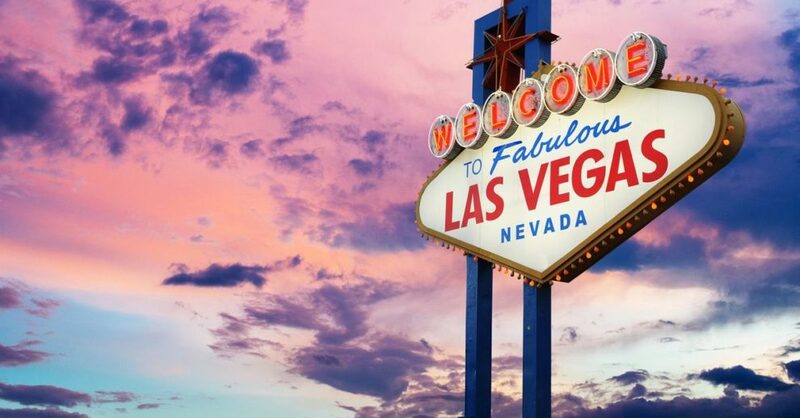 Fly Nonstop To Las Vegas From Just $39 Round Trip—10 Cities For Under $150! Arrrr you feeling lucky, pirates? Well, arrrr ya? 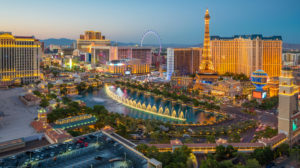 Fly round trip to Las Vegas for under $150 from ten cities! 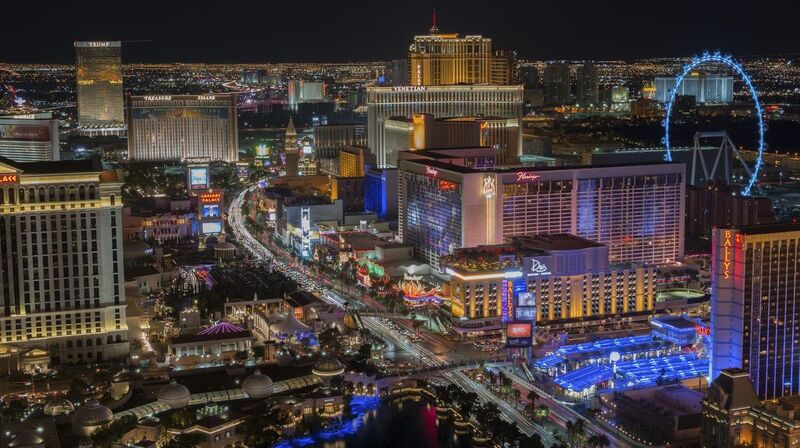 Try your luck at the casinos, party until the early morning hours, and don’t miss the world-famous Las Vegas Strip. 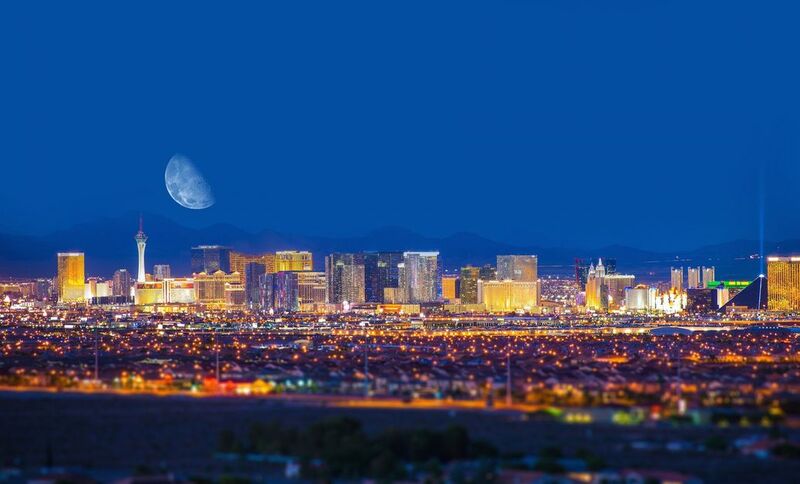 Remember, what happens in Vegas, stays in Vegas!